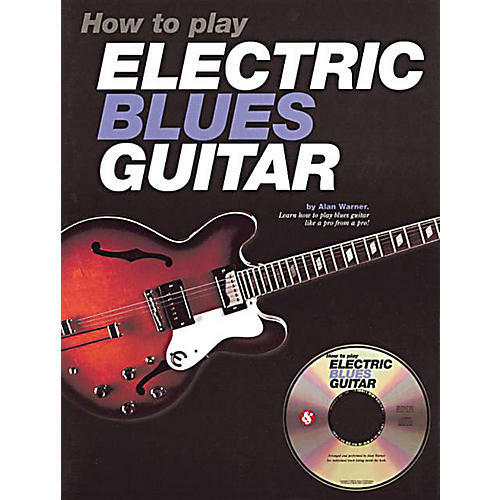 A comprehensive guide to electric blues guitar playing, this fast-paced method covers all aspects of modern and traditional electric blues guitar. It contains over 90 musical examples in standard music notation and tablature, along with playing and performance tips. The full-length CD includes demonstrations, exercises, and play-along backing tracks.